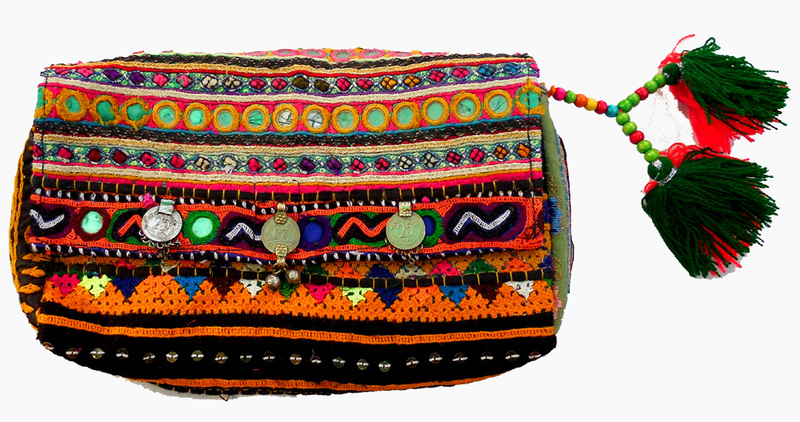 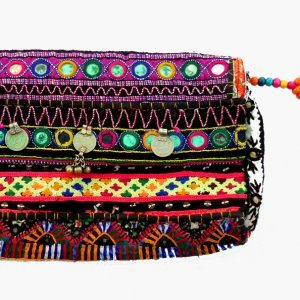 Probably one of the best Banjara clutches you will ever come across!! 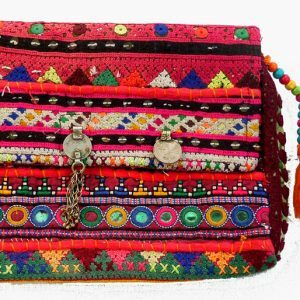 This beautiful bag is made out of Vintage embroider patch work pieces patched up with cross stitches and embellishments with exclusive design made with Recycled fabric. 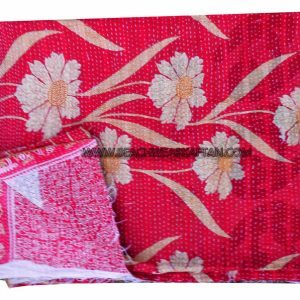 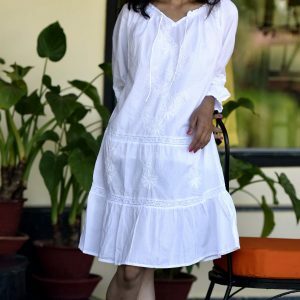 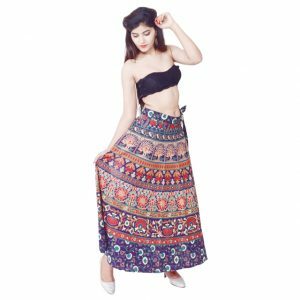 The embroidery is mostly cotton threads mirrors and various kinds of traditional hand stitches. All the embroidery is hand done.The inside of the bag has one pocket to keep your change or cards and a medium sized compartment to hold cell phones, keys etc. 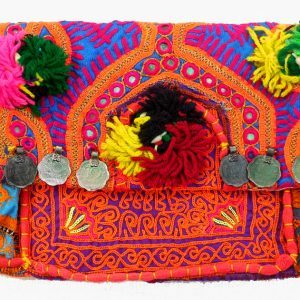 The clutch is double sided and both sides have different embroidery pieces. 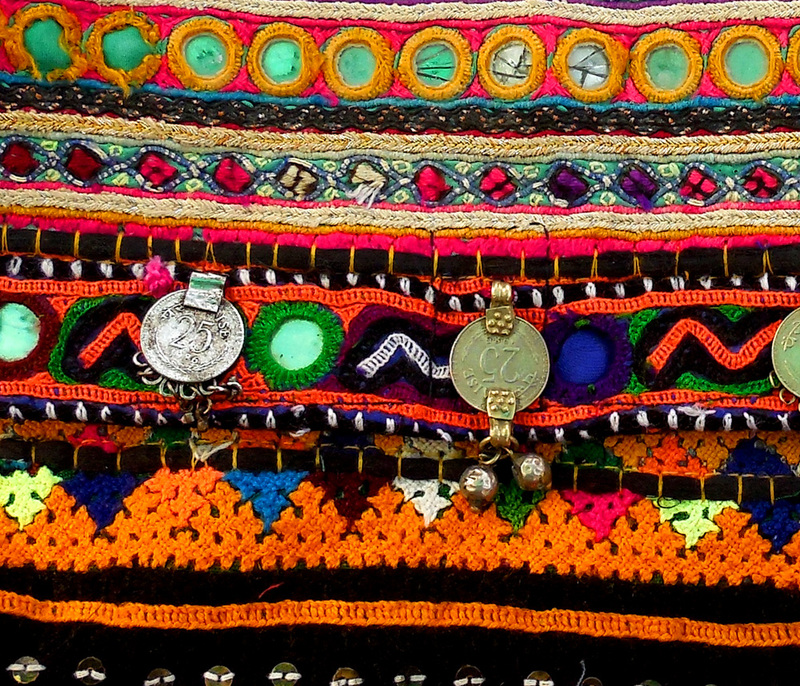 Two magnetic buttons are used as the closure.